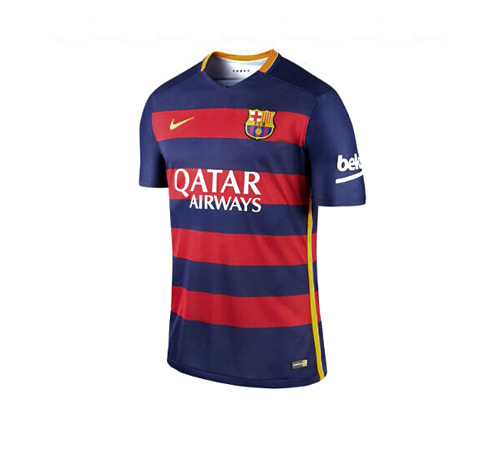 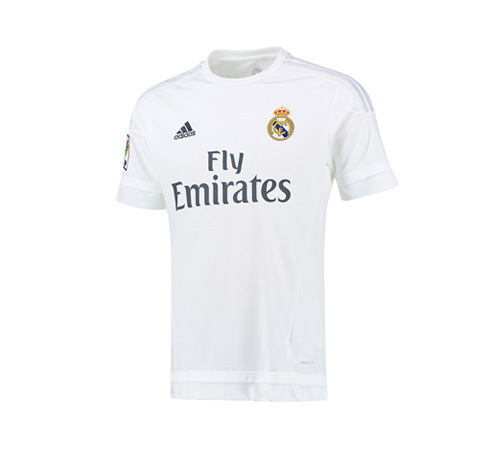 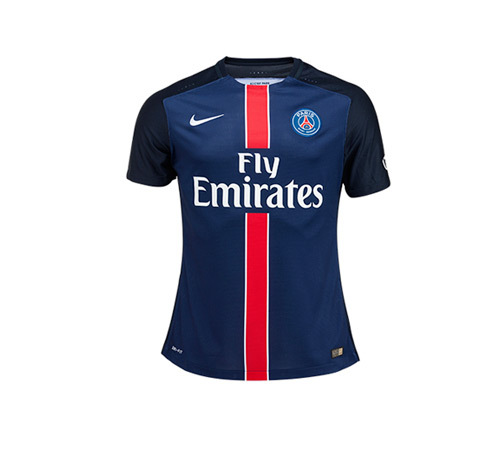 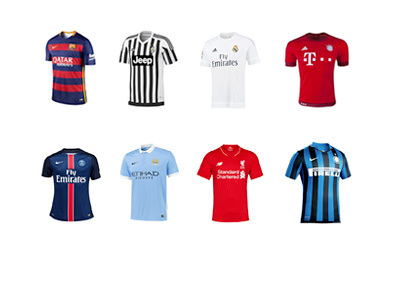 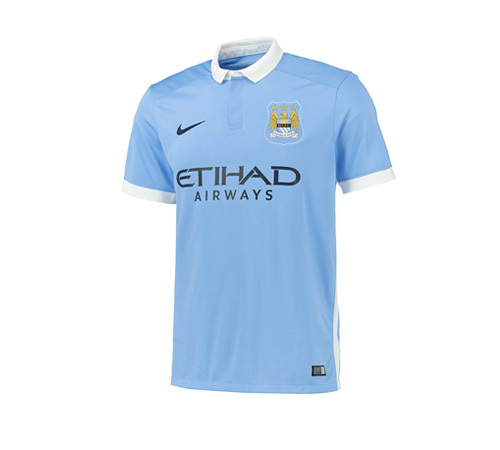 New Season Football Kits - What Will Your Team be Wearing in 2015/16? 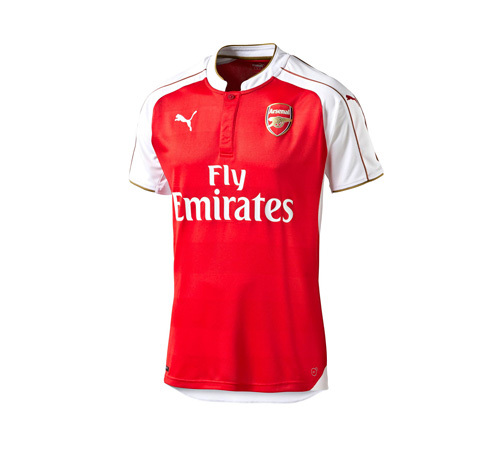 The new football season will be here before we know it. 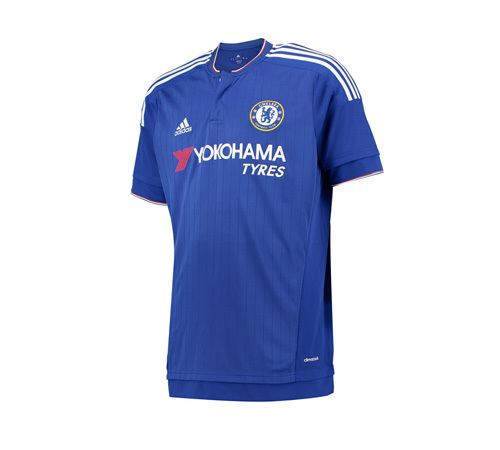 The 2015/16 English Premier League, for example, starts as early as August 8th. 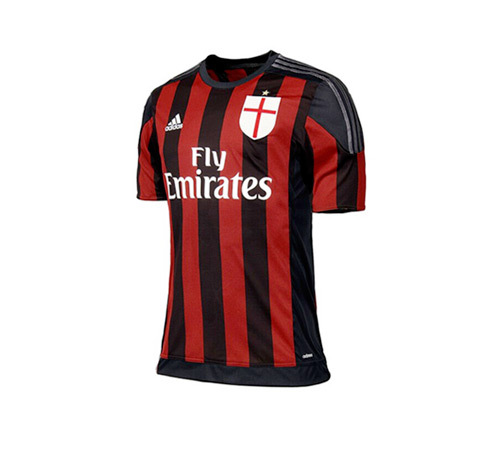 Here is a little glimpse of what the top Euro teams will be wearing this year. 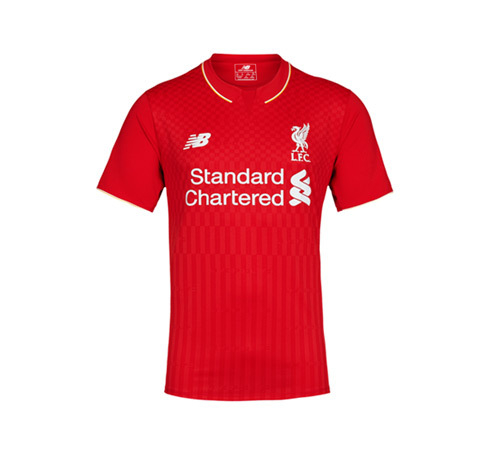 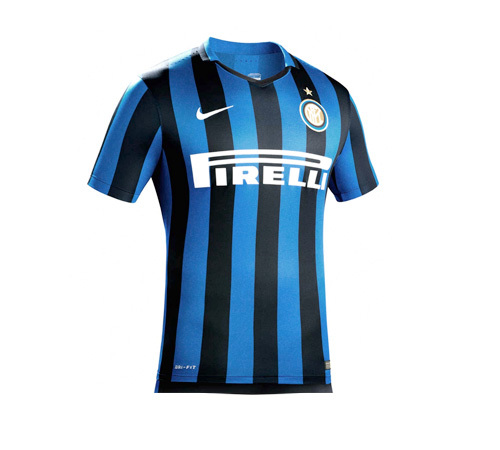 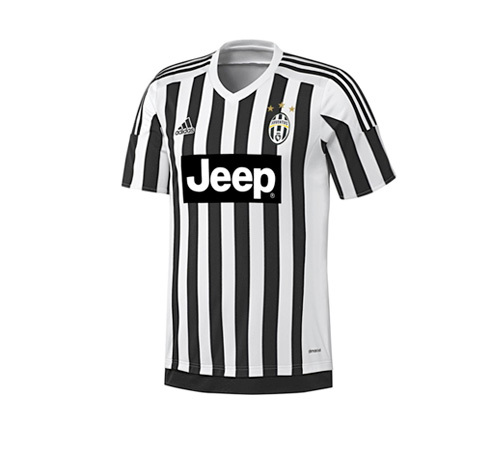 We will be updating this page as the new kits are released.